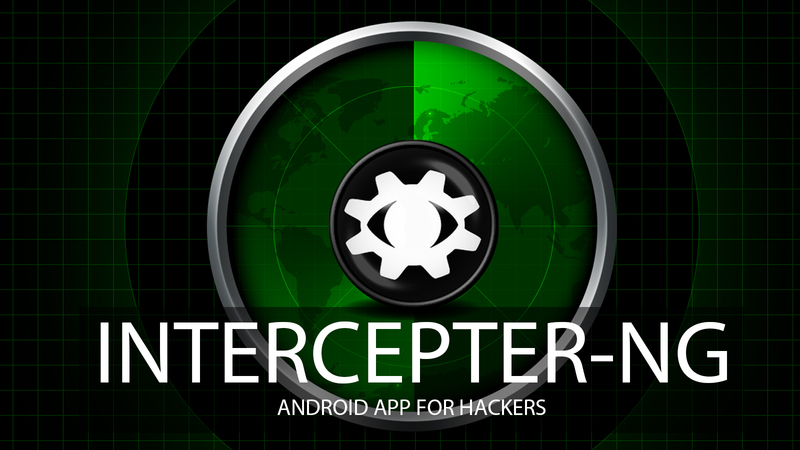 Intercepter-NG is an android tool for hackers. It can help you to intercept and analyze unencrypted communications over a WiFi network. According to me, it is one of the best and easy-to-use application to intercept a communication. So today I'm going to show you how to use Intercepter-NG (android) like a pro. Note: Before installing Intercepter-NG, make sure the device is rooted properly. 1. Download and install Intercepter-NG on your device. 2. Open it. You will see a popup box as shown in the below image. 3. Tap on "Grant". You will see a screen as shown below. Tap on the play button to run the Intercepter module. It will start capturing target's data packets and display the URLs (see the image below). The next tab is a packet analyzer (Wireshark). Tap on it and then run the module. It will start capturing the traffic and display it (see the image below). The tab with an icon of a cookie shows the captured cookies (HTTP) (see the image below). Tap on any URL to access the target's session. Download Intercepter-NG (root) from Google PlayStore. Download Intercepter-NG (root) apk from MediaFire. I hope you enjoyed reading the article. If you did, feel free to share this article to your friends and followers. I will talk to you guys in the next article. See ya..
it works on apk now? for me it sayS "NETWORK INTERFACE NOT FOUND DONT USE ON 3G"